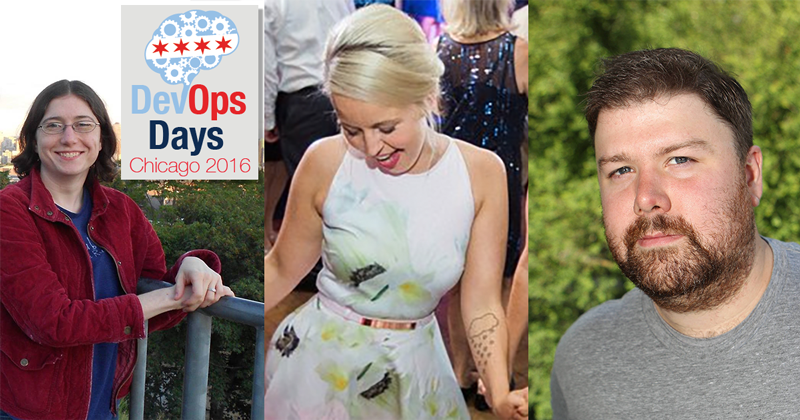 Recorded live at DevOpsDays Chicago 2016, Matt was joined by Nell Shamrell-Harrington (Chef), Jill Jubinski (IBM), and Michael Stahnke (Puppet). 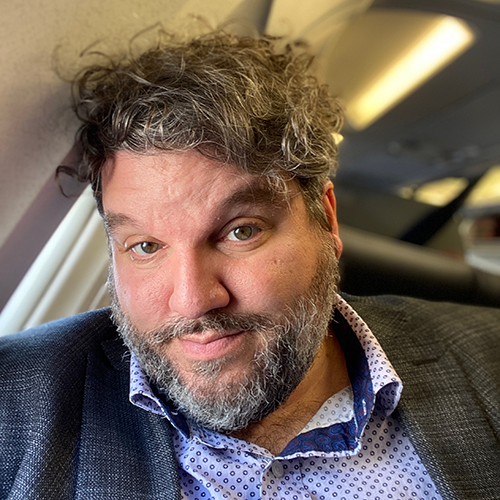 We talked about empathy for recruiters, how the DevOpsDays Chicago event has changed over the years, and how Michael gets all of his DevOps philosophies from 90’s slow jams. 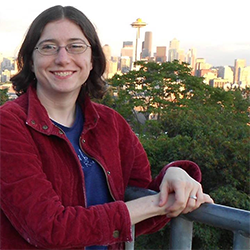 Jill Jubinski is a recruiting veteran with over 6 years of recruiting experience in the community. She received her Masters in Industrial/Organizational Psychology with plans to change the way organizations treated their employees. 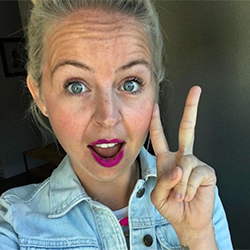 When that didn’t work out she started recruiting ;-) Jill leans on her strength in relationship building as a jumping off point to help organizations build amazing teams and genuinely cares about the health and wellness of an organization’s culture. She is also known to chat incessantly about her dogs and give hugs like they are going out of style. 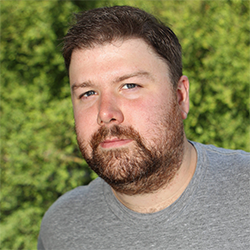 Michael Stahnke is Director of Engineering at Puppet. He’s held a few roles and been a part of the company growing from 35 to 470+ employees. While staying near the domains of release engineering, operations, and community, he’s been in leadership for most of the last decade. His interests are building teams, mentoring team members, and playing Hot Wheels cars with his son. He came to Puppet Labs from Caterpillar, Inc. where he was an infrastructure architect, infrastructure team lead, and open source evangelist. Michael also helped get the Extra Packages for Enterprise Linux (EPEL) repository launched in 2005, authored of Pro OpenSSH (Apress, 2005), and writes with some frequency about technology and computers. @stahnma on twitter and medium.